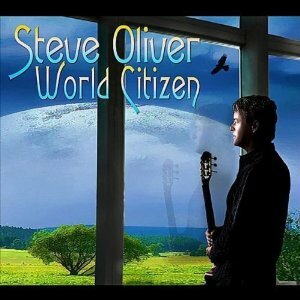 World Citizen is the eighth solo effort by jazz/world guitar synthesizer virtuoso, Steve Oliver, and some may argue that it’s his best project to date. I couldn’t argue with them one bit. To fully understand and appreciate this – or any – Steve Oliver album, one must first understand and appreciate the genius OF him. The developer of his own signature guitar synthesizer with Carvin Guitars, Oliver plays a great many of the “instruments” you hear on his albums. The man is literally a one man symphony, band and ensemble. When he isn’t playing as a one man tour de force, he’s being accompanied by some of the best musicians of the genre – folks like Will Donato, Paul Taylor and Andrew Ne Shashaty on sax, Alan Hewitt on the B-3 organ, Eddie Reddick, KT Tyler, Billy Sherwood and Donald Phillips on bass, Bonny B and Patrick Ready on drums and percussion, Tom Schuman on piano and keyboards, Brooke Alford on violin and Gabriel Mack Hasselbach on trumpet. 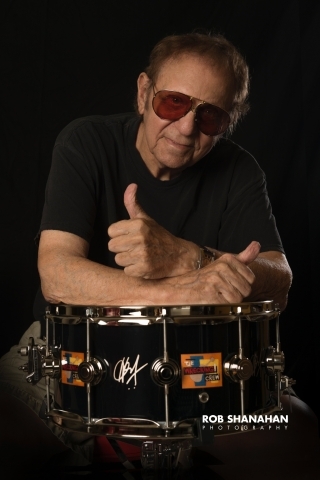 Once you begin to play World Citizen, you are immediately taken on a cruise of the musical world of genius and innovation that is Oliver’s signature sounds. Scintillating, smooth, exciting, calming, and romantic are words that come to mind when listening to this album. 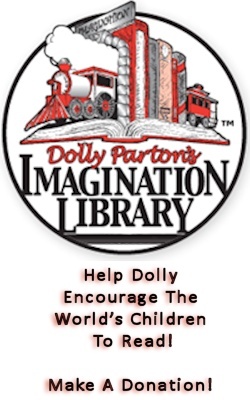 Design is a brilliantly moving creation that has earned infinite slaps of the repeat button on my player. I’ve worked, relaxed and slept with this tune playing and I’ve not gotten anywhere near being tired of it yet . . . and I doubt that I ever will. The second random choice is Up Front. While images of George Benson come to mind, this song is uniquely Oliver’s. Vibrant, fun and intricately played to perfection with Shashaty’s sax work a little extra icing on the cake. Finally, New Possibilities is smooth and positively uplifting. The vocals are silky, light and tight and underneath Oliver’s flawless playing is Billy Sherwood walking the bass. While Oliver and Sherwood are the only two musicians on this particular song, don’t be fooled: This song is intricate on so many levels that you’ll hear something new and different with each listen. Smooth jazz, adult contemporary and world music aficionados will definitely want this album as part of their listening library. In fact, they’ll want the other seven albums added to the collection after listening to World Citizen.